FOG signed on to a letter of opposition against DOW AgroScience’s herbicide resistant corn strain. This letter was sent to Agriculture Secretary Vilsack and EPA Administrator Jackson. The corn mutation is of grave concern for the health of humans and the environment. 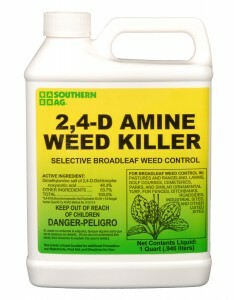 Farmers will now be more inclined to use stronger herbicides, such as 2,4-D with glyphosate, a powerful chemical agent. 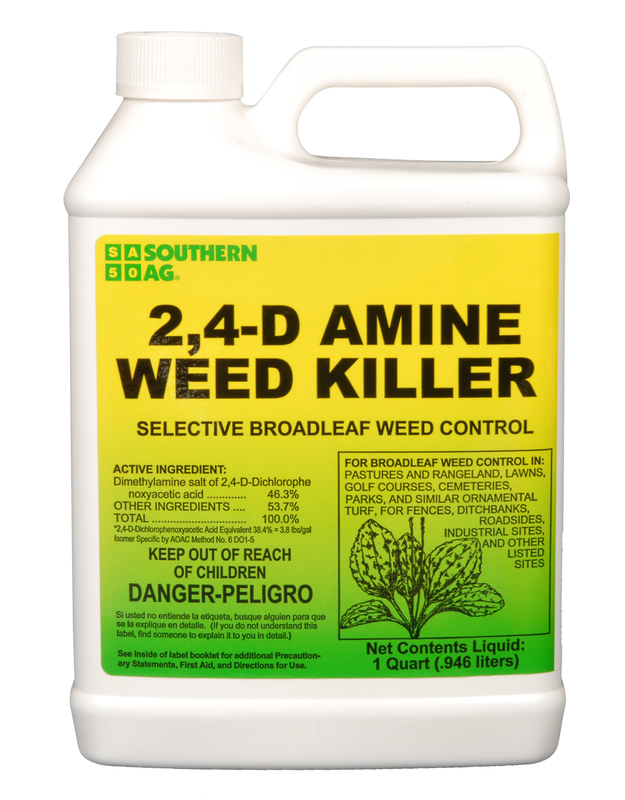 Not only will this chemical agent cause damage to neighboring crops that are not resistant, wide-spread use can exacerbate the problem of “super-weeds”. Furthermore, more chemicals mean more nutrient build up and polluted run-off in our water supply and our environment. DOW is seeking approval from the USDA for use on farms in the United States. To read the letter in its entirety, view the .pdf here. For more information and commentary, check out the New York Times article, the True Food Network blog post, Marion Nestle’s take over at her Food politics blog.